An exciting new development on the iconic Victoria Hospital site in Glasgow. A selection of 2, 3 and 4-bedroom homes will soon be available to buy in the charming town of Padstow. Beautiful 1, 2 and 3 bedroom properties for sale in North London. Stunning 2, 3, 4 and 5 bedroom homes for sale in Gloucestershire. A stylish new collection of 2, 3, 4 and 5 bedroom homes in Bassingbourn. 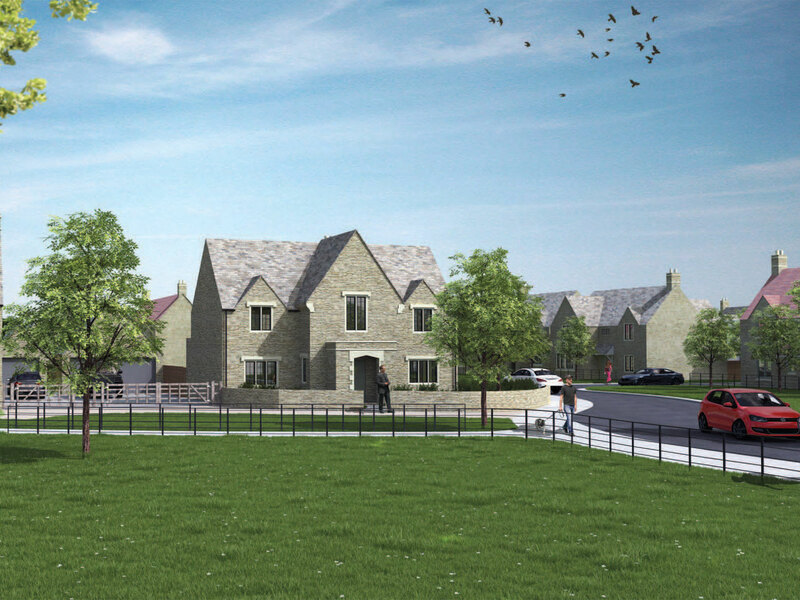 A new collection of 1 to 5 bedroom homes in Milcombe, Bloxham. Copper Gate is a stunning new housing development in the village of St Agnes.